On Tuesday, November 27, Yannis Mallat, Ubisoft Canadian Studios CEO, was at the Chamber of Commerce of Metropolitan Montreal to unveil his 2025 ambitions. An opportunity to recall their close link with the Quebec’s economic and social development. The conference provided an overview of the increased strength of the video game industry. It also showcased the new business models and markets that Ubisoft Canadians studios intend to capitalize on to welcome 200 million active players per month in their worlds. To reach 200 million active players per month, Ubisoft Canadian studios intend to build on new technological capabilities such as mobile, streaming and cloud gaming. “Our Quebec studios are perfectly positioned to take up the challenge: we have everything we need to develop and master these emerging technologies and penetrate new high-growth territories such as China”, added M. Mallat. Economic growth means workforce. That is why developing a new generation of talents was at the core of the presentation. “Though the Quebec has everything in hand to take up and lead the video game industry – talent, high-level universities and a very dynamic entrepreneurial ecosystem – it is important to continue to build on this competitive advantage in a knowledge-based global economy,” said M. Mallat. “And for that reason, act at an early stage with young people through the school system”. 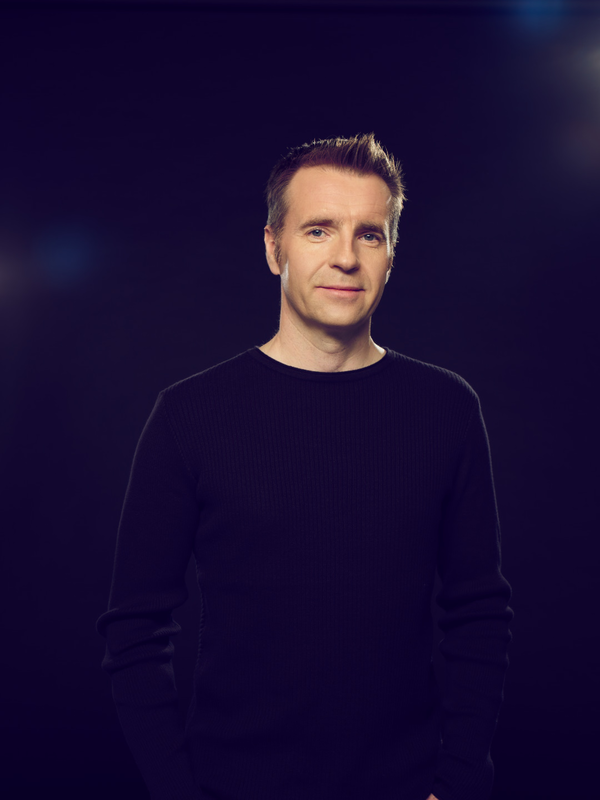 It’s in this context that he unveiled his new strategy to support education, which aims to extent Ubisoft commitment toward the new generation across Quebec. “I talk to you about education today because I strongly and sincerely believe that it is and will continue to be the main driver for Montreal and the Quebec economic development in the 21st century” said M. Mallat. With Ubisoft Education, Ubisoft Quebec studios aim to diversify the local talent pool in STEM. Indeed, their goal is to allow as many young people as possible to get an introduction to programing and to develop essential skills for the jobs of the future: cooperation, creativity, critical thinking and empathy among others. Between 2015 and 2022, Ubisoft and its employees will have invested thousands of days in mentoring as well as more than 12 millions dollars in education initiatives in Quebec. At the end of his keynote, Yannis Mallat highlighted the concrete results of La Forge and Lumen, two Ubisoft programmes that aim to develop collaborations respectively with Quebec universities and SMEs. “Ubisoft is a Quebec success story. 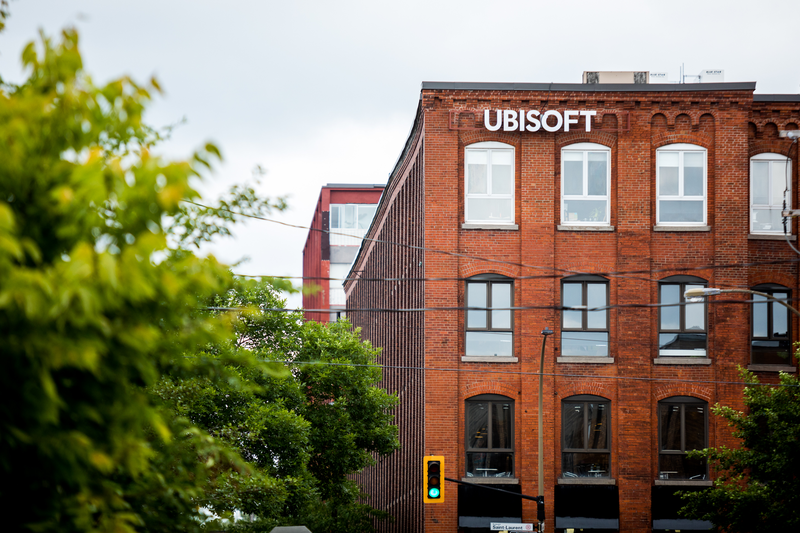 We can be proud that the collective of Ubisoft Quebec studios has now become the biggest production and expertise centre in the entire video game industry,” concluded M. Mallat at the Montreal Chamber of Commerce.